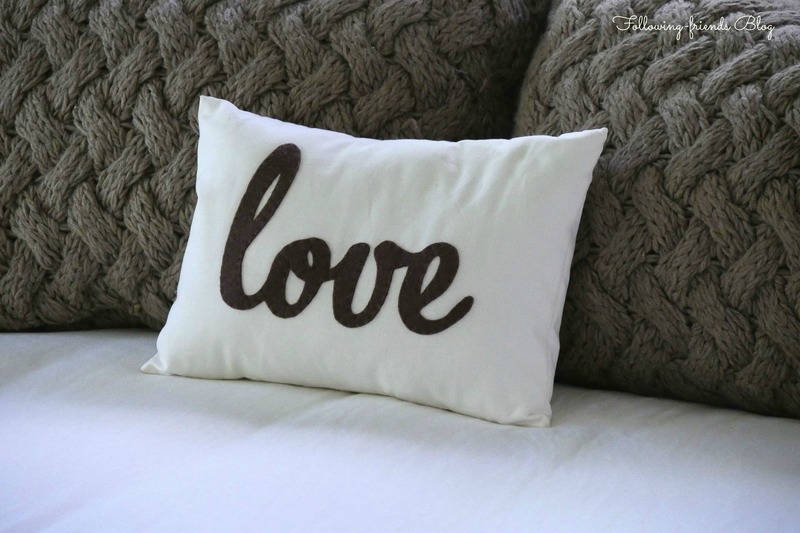 The new centerpiece of my master bedroom is this adorable sweet pillow from Honey Pie Designs on ETSY. 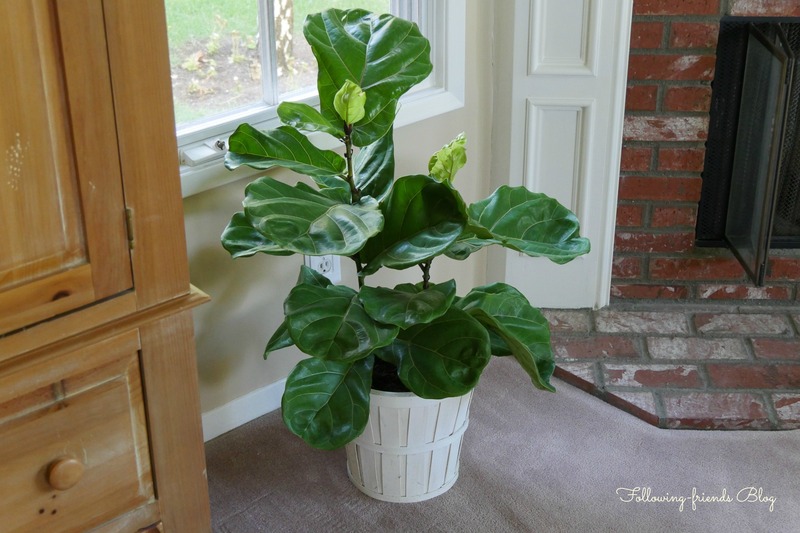 Fiddle Leaf Fig for $13.00! 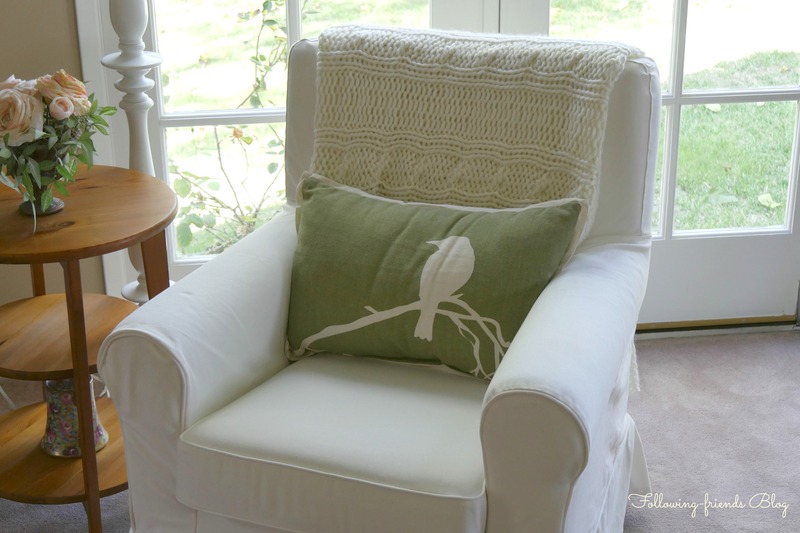 White Ivory Cable Knit Blanket for $30.00 and it is so soft and cozy. I got 3 of these frames for $17.00 each and will use them for some of Marks photos of Lake Arrowhead. Where are the gray knit pillows from? Thanks! Where are the gray knit pillows from? 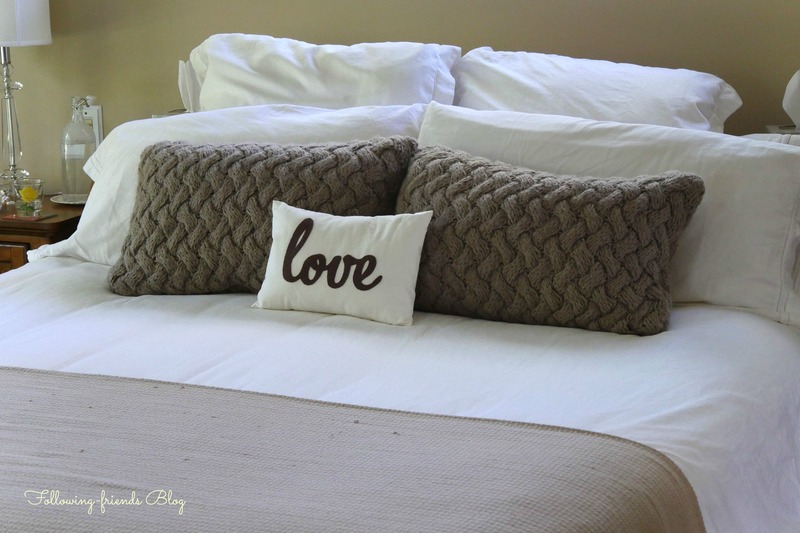 The pillows are from Pottery Barn.